Famous Punjabi singer Pav Dharia counts this moment as an achievement. 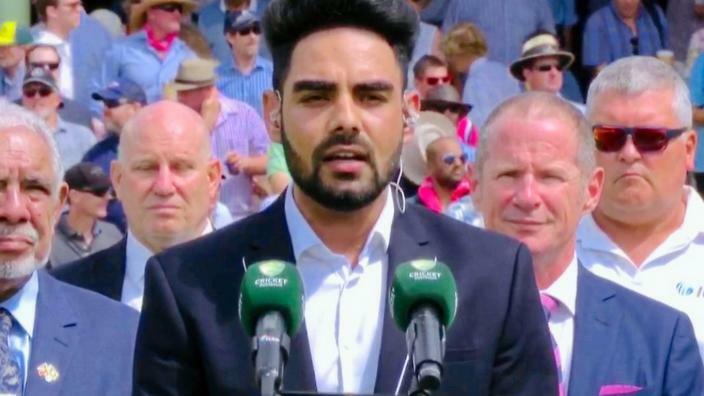 Sydney based famous Punjabi singer Pav Dharia got goosebumps singing India's national anthem before the start of the last Test between India and Australia on 3rd January 2019. Dharia was excited as well as nervous during this moment. The singer proudly shared the video on his official Instagram account and wrote, "What an honor singing the national anthem of India at the Sydney Cricket Ground today in front of so many people! I've never been so nervous and excited in my life! Well except for that one time....nevermind." What an honour singing the national anthem of India at the Sydney Cricket Ground today in front of so many people! I've never been so nervous and excited in my life! Well except for that one time....nevermind. Dharia also had interaction with an Australian portal, SBS about this moment. He said it was a totally different feeling which he never experienced. "But today, the feeling was entirely different because I knew that over a billion people were watching me as I sang," said Pav, while sharing his exhilaration. 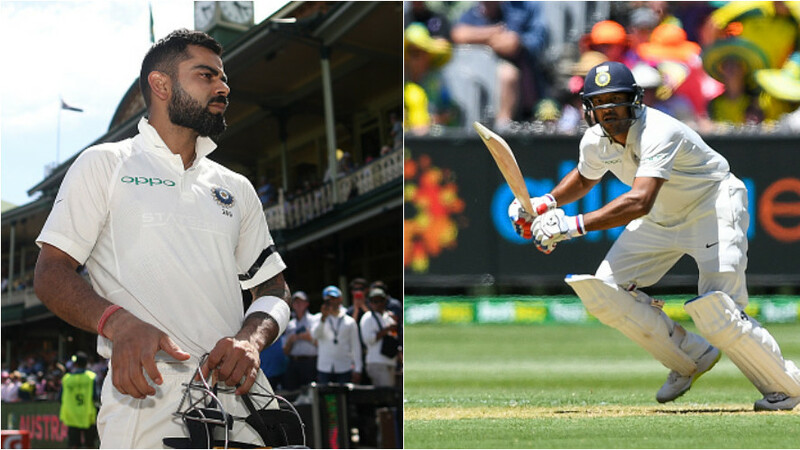 "It really was a moment of pride for me because although I was born in India, I moved to Australia at the age of 10 - having done my schooling here, I can obviously sing the Australian national anthem with my eyes closed. But I really did practice singing the Indian anthem a lot before taking the stage today," he added. Dharia thinks it's a good way to start the new year and he will flaunt this moment as an achievement.